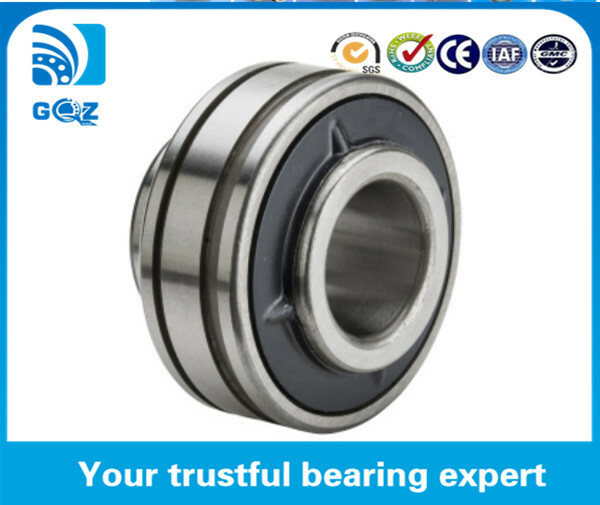 Pillow block bearing unit is combination of an insert bearing, seal and a housing.The internal structure of the insert ball bearing is the same with that of deep groove ball bearing. But the inner race of this bearing is wider than the outer race. The outer race has the spherical surface. 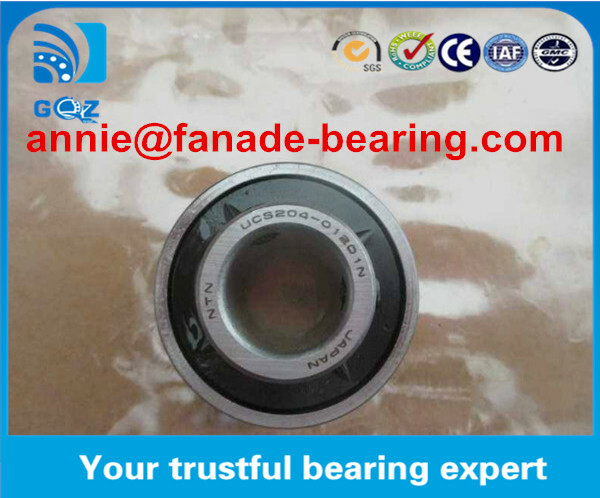 Insert ball bearings can self aligning with the fit between the outer race and the bearing block. 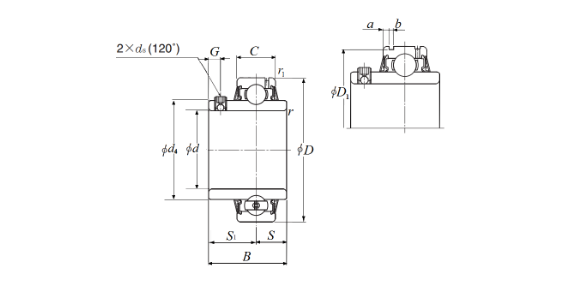 Insert ball bearings are compact. 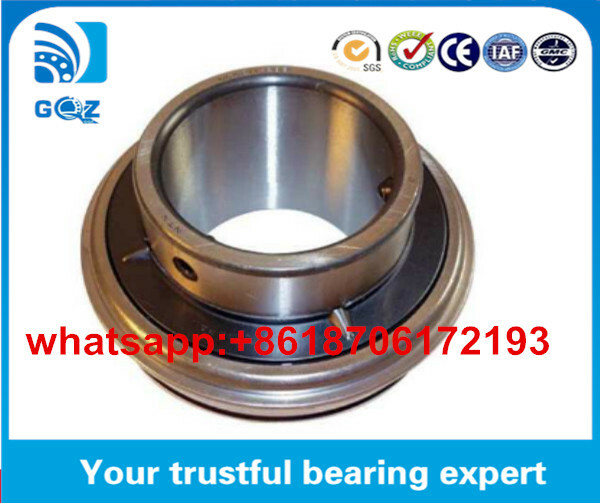 It’s easy for loading and unloading.Pillow block bearings are widely used in mining, machinery, automotive, textile and chenmical industries. 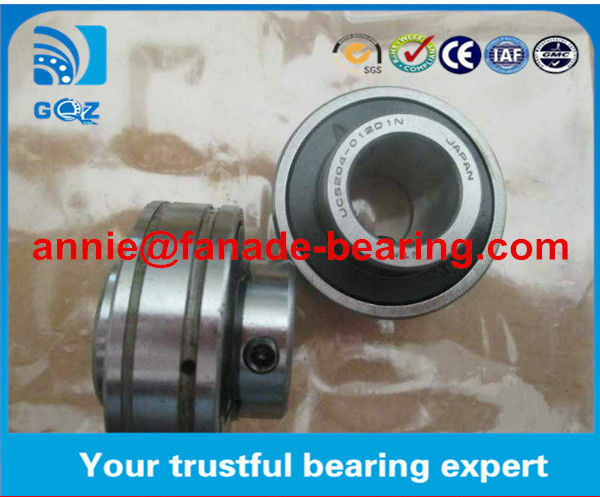 We can supply UCP, NAP, UKP, SBPP, SAPP,NAF, NAFU,UCF, UCFL, NAFL, NAFL, UCFC, NAFC, SBPF, UCT, NAT, UCC, UCFB, UCFA, UCPH, UCFX series pillow block bearing units.